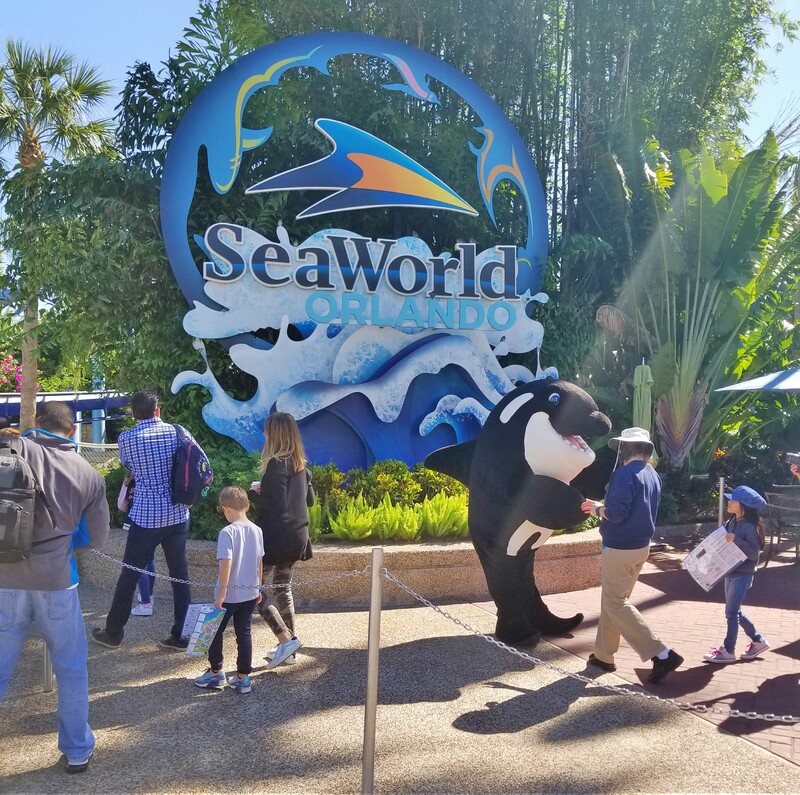 During my trip to Florida I had to stop by and visit SeaWorld for the first time, and they generously gave me two tickets to use. Unfortunately we started the day off later than expected and did not get there until noon. One thing I can say, you need those extra few hours the park is open to see everything. The first thing I suggest, download the SeaWorld app! It lets you view all the showtimes, which really came in handy with planning our time around the park. 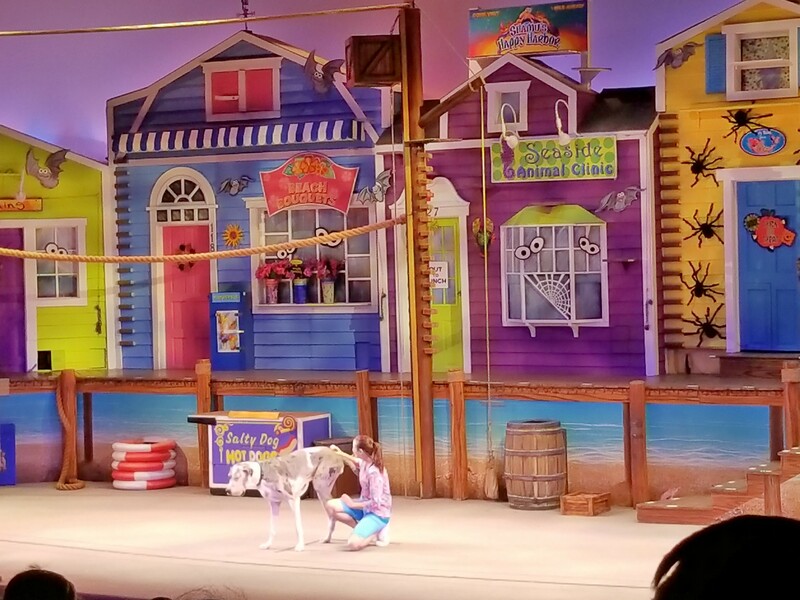 The cutest show of the day was Pets Ahoy (a side-splitting show with surprise twists and a cast of unlikely characters that will have the whole family laughing from beginning to end). It is just so amazing how they can train so many animals, especially to be in sync with each other like they are. 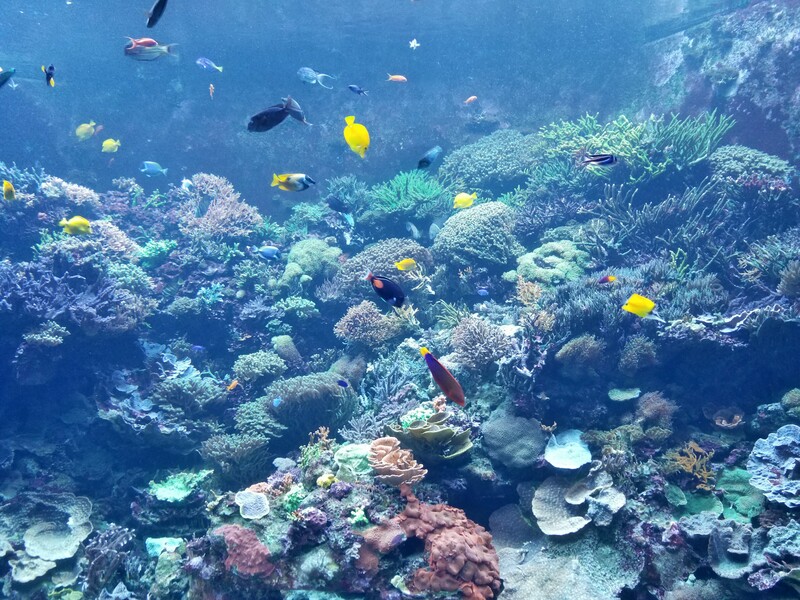 Of course throughout the park there are different animal experiences to view, from sea lions to aquariums. I really like that you can feed a few of the animals at the Pacific Point Preserve, Shark Shallows, or Stingray Lagoon. We got some food for the sting rays and I can say they feel really awkward while trying to eat from your hand . Pretty cool though! Along with the shows and animal experiences they do have a few rides to choose from. 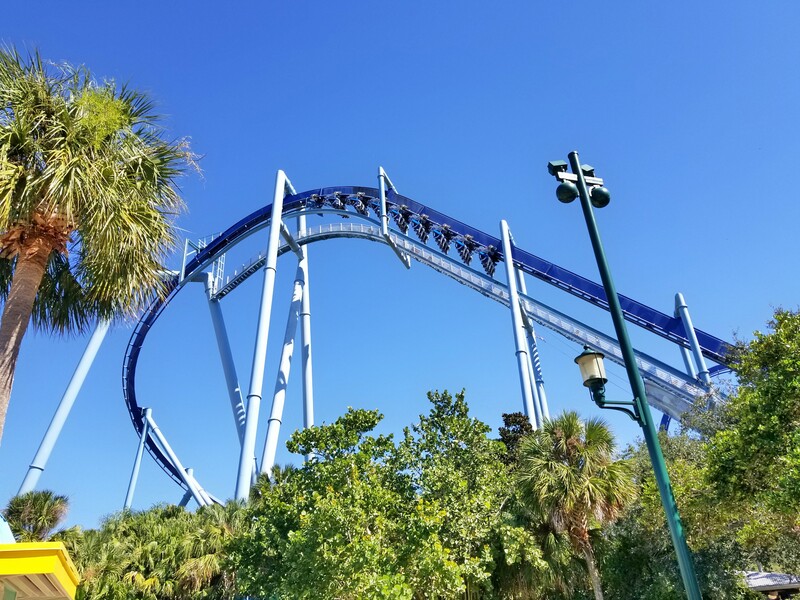 I did not get a chance to go on any since we were short on time, but my boyfriend did do the Manta coaster and loved it. Within the park there are a bunch of gift shops, including bakeries which we just could not avoid with their LARGE treats just glaring at us at checkout. We ended up with a few to try and they were not bad tasting at all. To end our day we went to the One Ocean show which of course was very neat and entertaining watching all the whales do their tricks with their trainers. It amazes me how much time has to be involved to get these large animals to do as their told and the tricks on cues. I am sure they love all the fish they get fed in the process to help that. I would say this was definitely a fun day and I wish we could have been here longer, but it is something I would not mind doing in the future again.